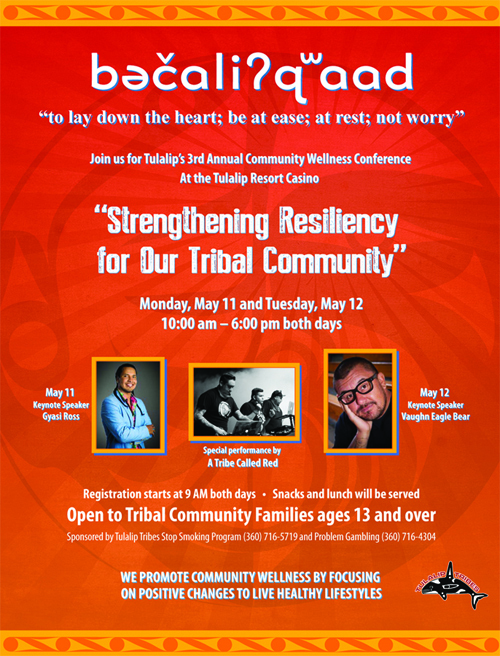 On Monday, May 11, and Tuesday, May 12, the Tulalip Resort Casino will host the Tulalip community as we come together to partake in the 3rd Annual Community Wellness Conference. 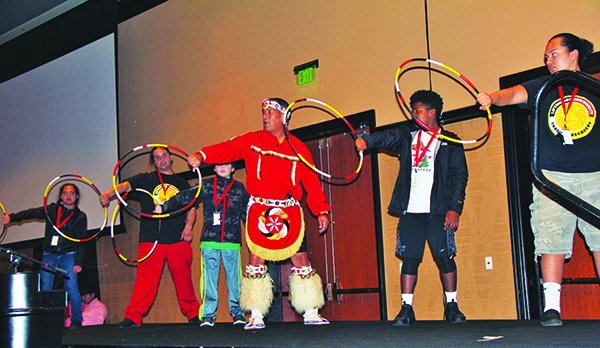 The event, sponsored by the Tulalip Tribes Problem Gambling and Stop Smoking Programs, starts at 10:00 a.m. and ends at 6:00 p.m. on both days in the Orca Ballroom, with open registration starting at 9:00 a.m. This year’s conference will be a special occasion for all attendees, as we are invited to hear the motivational words and experience the remarkable talents of Native celebrities from across North America. Highlighted by day one keynote speaker Gyasi Ross, author and storyteller, day two keynote speaker Vaughn Eagle Bear, comedian and actor, and a special performance by DJ crew A Tribe Called Red, the Community Wellness Conference will be sure to keep attendees engaged and interests peaked as we learn how to channel our energies into positive experiences. Learning new methods of expressing our emotions and channeling our energies in new ways is often difficult, especially when being communicated to by outsiders. 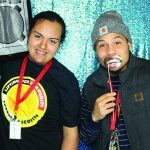 To alleviate this process and make it not only engaging but relatable as well for our community, all this year’s speakers and performers are Native. 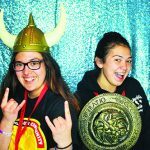 “That’s the great thing about this year’s conference, too, is that we have these dynamic speakers, these interesting performers, all these great people that are coming to uplift our community, and they are all Native,” continued Tiedeman. 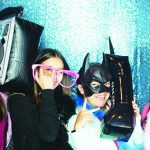 “The community is going to be able to relate to everybody. The youth, because we want all students from 8th graders to high school especially to attend this conference, they will able to relate to these speakers and performers. I think that is what’s so special about this year’s conference. A Tribe Called Red is a DJ crew who blend instrumental hip hop and dubstep-influenced dance music with elements of First Nations music, particularly vocal chanting and drumming. 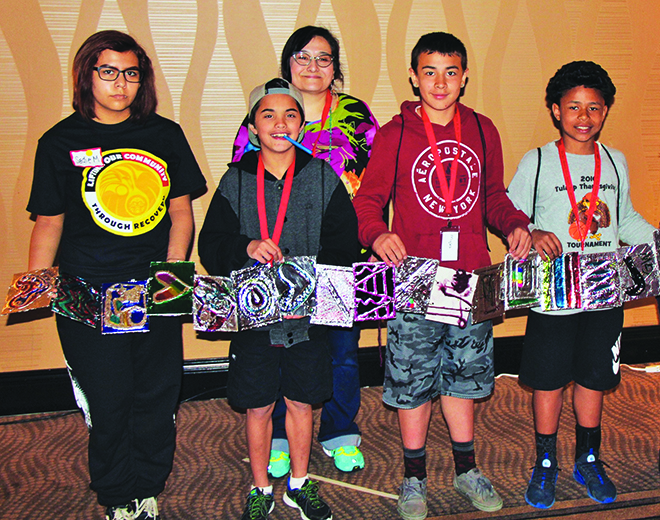 They will be performing on Tuesday, May 12, from 2:15 p.m. to 3:45 p.m. We are hoping to have as many youth as possible attend their performance and take in the very unique, electronic powwow music. Parents please bring in your middle school and high school students after they are finished with school on that day. Those who arrive promptly before 3:00 p.m. will receive a CD by A Tribe Called Red and can have it signed by the members of the group. As additional incentives to get community members to come out and participate in strengthening our resiliency, each attendee will receive a gift bag full of goodies. A signed copy of Gyasi Ross’s book of stories and poems titled Don’t Know Much About Indians, a storytelling DVD by Roger Fernandez, and a CD from A Tribe Called Red are just some of the goodies. Our very own Rediscovery Program will also be present during the conference. They will be providing each of us with hands-on experience, teaching us how to make two traditional types of medicine: lip balm and smudge kits. 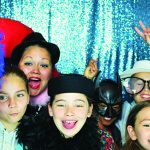 Mark your calendars and set a reminder so that you don’t miss out on what is sure to be an exciting and uplifting learning atmosphere for the Tulalip community. 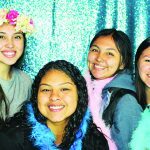 The 3rd Annual Wellness Conference is open to the entire Tulalip community, so long as they are 13 years or older. “We want our tribal elders to be there. 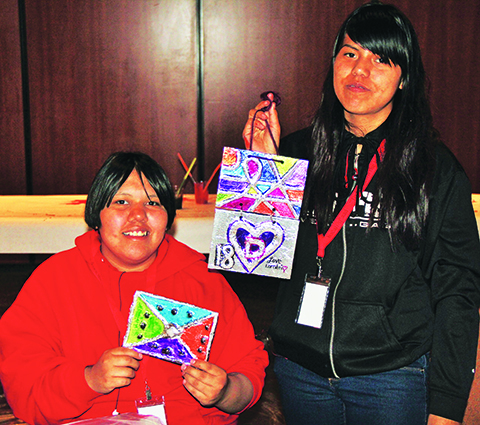 We want our tribal youth to be there,” said Tiedeman. Hopefully the Orca Ballroom will be filled to capacity with our Tulalip tribal membership as we come together for two days full of Native speakers, presenters, and performers. Gyasi Ross (Blackfeet Nation, Suquamish Nation). Author, lawyer, speaker and storyteller. Tanaya Winder (Southern Ute, Pyramid Lake Paiute, and Duckwater Shoshone Nations. Performance poet and writer. Red Eagle Soaring (multiple tribes represented Native youth theatre. Matika Wilbur (Tulalip and Swinomish. Photographer, project 562. Andrea Thompson (Turtle Mountain Band of Chippewa) .Cirque Artist. Vaughn Eagle Bear (Rosebud Sioux, Colville Tribe). Comedian, actor and motivational speaker. Roger Fernandez (Lower Elwha Band of Clallam Indians). Artist, storyteller and educator. A Tribe Called Red (Grand River Mohawk, Nipissing First Nation, Cayuga First Nation). DJ crew, electric powwow.